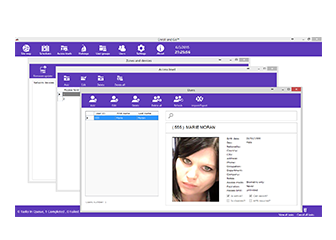 iDentyTech is a leading provider of intuitive Identity management products and solutions. Founded in 2010 IdentyTech™ provides its worldwide customers with best-in- class complete identity management solutions. We further offer custom engineered solutions for those customers requiring proprietary solutions. IdentyTech has field proven solutions for Corporate Enterprise, government and Financial services, healthcare, schools, Transportation, Small Medium businesses and many others. With over 15 years' experience in the industry, our team will respond rapidly to your needs, no matter how complex or unique they are. Matched by business-focused, technical support, our response to your objectives has led to the highest levels of customer satisfaction in the industry. At the heart of the company, is a team of skilled developers, programmers and technical support staff, Along with sales, marketing and administration staff that are committed to providing our customers with unrivaled solutions, expertise, service and support. Our IDT™ line of solutions, incorporate precision fingerprint, Facial, Iris and Palm Vein -sensing technology into ergonomic computer peripherals that deliver unparalleled performance, reliability and convenience. Field proven, not Laboratory tested. 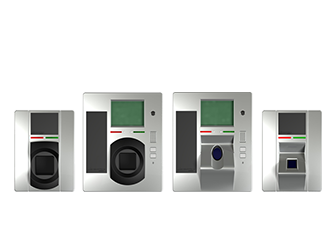 Available in a modular manner, the IDT™ platform offers interoperability and ease of use, integrating the industry’s best performing cameras, sensors and algorithms. 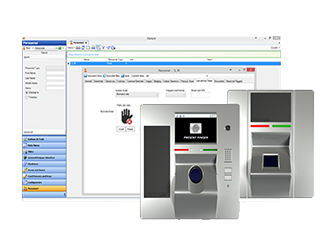 All IDT terminals are offered in a rugged, elegant design, with the industry’s required interfaces, enhanced security and convenience, private labeling and other custom options. Plan a project with us? Contact us today!